Retired Episcopal priest Rev. Thomas D. Clay blended a newfound interest in sacred architecture with a lifelong passion for miniatures. 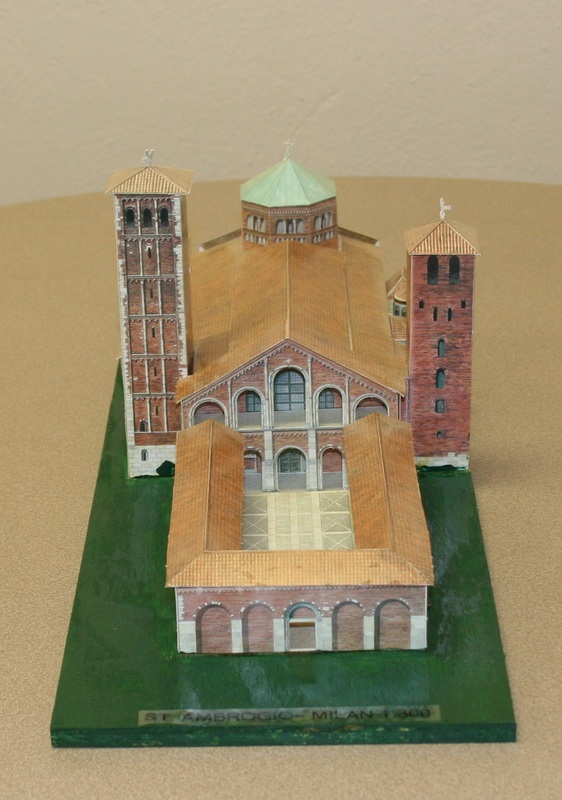 A sampling of his impressive paper model collection is on display in the May Gallery of Mullen Library at The Catholic University of America from October 2017 to January 2018. To learn more about the exhibit, visit the About page. Click Browse to view images from the exhibit.